Plate tectonics may have originated nearly three billion years ago, according to a new study by the University of Maryland (UMD), USA. The theory of plate tectonics forms the basis of geological studies. It says that the Earth’s crust is made up of seven tectonic plates that glide over and under each other, giving rise to several geological features that happen to surround us. Its importance to geology has been compared to that of Newton’s laws in physics. This finding can have huge implications on geological studies. "Because the evolution of continental crust is linked to many major geological processes on Earth, this work may provide a basis for a variety of future studies of Earth history," said Ming Tang, one of the researchers involved in the study. Tang, along with Roberta Rudnick and Kang Chen, who have worked on the study, used the knowledge that at time “X” in the history of Earth, its crust evolved to contain more granite (a magnesium-poor rock), which forms the basis of our rocks. The age of these rocks, determined by radioactive dating, will help us gauge how long ago plate tectonics began. But how is granite concentration related to the start of tectonic activity? Researchers argued that granite is made when surface water flows under the Earth’s crust. 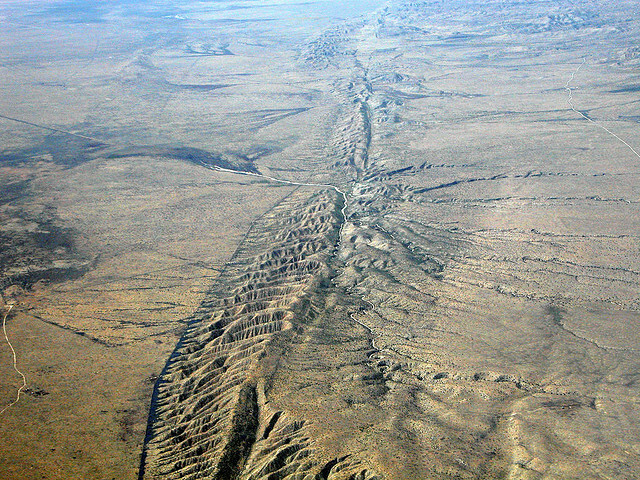 Plate tectonics is what drives this flow. "You can't have continents without granite, and you can't have granite without taking water deep into the Earth," said Roberta Rudnick, former chair of the Department of Geology at UMD and senior author on the study. However, there was a problem with this approach—Magnesium, a measurable component of granite rocks, is soluble in water and washes away into the ocean. The team of researchers at UMD had a way around the problem: They established a correlation between trace elements that are insoluble in water (nickel, cobalt, chromium and zinc) and magnesium. High ratio of nickel to cobalt and chromium to zinc implies high magnesium content. "To our knowledge, we are the first to discover this correlation and use this approach," Tang said. "Because the ratios of these trace elements correlate to magnesium, they serve as very reliable fingerprints of past magnesium content." Using this correlation, magnesium content in rocks of the Archean eon (a time period between four and two-and-a-half billion years ago) was evaluated. This was used to generate a computer model of early Earth’s geochemical composition. This model was then compared with the geochemical composition of present-day Earth. Tang speculates on the effects of the phenomenon, "For example, weathering of this magnesium-rich crust may have affected the chemistry of the ancient ocean, where life on Earth evolved.” He adds that while the study may not close the argument on plate tectonics, it certainly adds a compelling new dimension to the discussion.